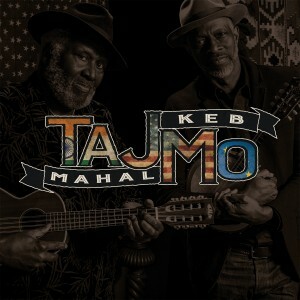 ​Keb’ Mo’ won his fourth Grammy Award for TajMo, his collaborative album with the legendary Taj Mahal. TajMo was awarded Best Contemporary Blues Album, and has also earned three Blues Awards Nominations—Album of The Year, Best Contemporary Blues Album, and song of the year for “Don’t Leave Me Here”. Check out Keb’ and Taj’s acceptance speech and performance at The Grammys!